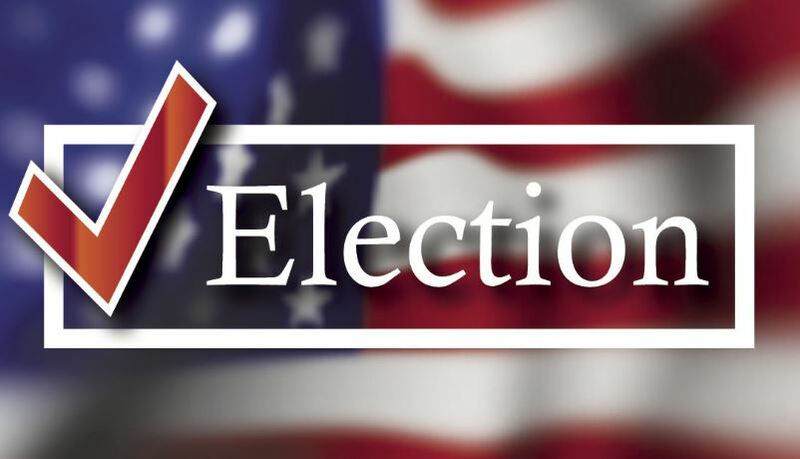 On the ballot for the Special Election is the continuation of the Lucas Fire Control, Prevention and EMS District for a 10 year period, as well as the continuation of the one-half of one percent of sales tax collected that is dedicated to the Fire District for a 10 year period. The Fire District was created in 2014 by the voters of Lucas in a Special Election. The Fire District was created to assist in funding equipment and personnel for the Fire-Rescue Department. The 2019 Special Election is an effort to continue to utilize a portion of the existing sales tax rate funding for Fire and EMS services for an additional 10 years. How that works is the City collects 2% of the 8.25% sales tax collected on goods and services sold. One percent is allocated to the City’s General Fund, one-half of one percent is allocated towards street maintenance and the remaining one-half of one percent is earmarked to the Fire District that assists in funding the Fire-Rescue Department. The City is proposing that this sales tax allocation to assist in funding the Fire-Rescue Department be maintained for a 10 year period. Voters who do not possess and cannot reasonably obtain one of these forms of approved photo ID listed above have additional options at the polls. You may visit the Collin County Elections website for further information.